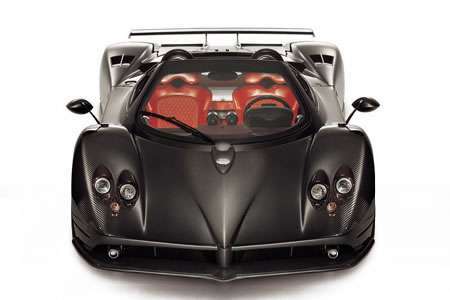 If you found yourself drooling over the Batmobile, AND you find yourself being extraordinarily wealthy, then the Pagani Zonda F might be for you. Heiled as the world's most expensive roadster, it will set you back seven figures or so, but it is the fastest most powerful vehicle everrrrrrr. Car and Driver tells us that the reason for its expense lies in the, "
"extensive use of carbon-fibre for chassis, body and interior the Zonda." 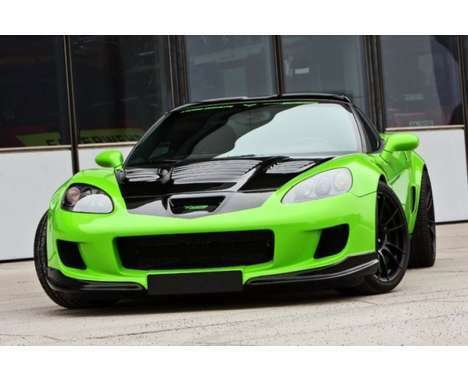 Add it all up and this 1230 kg roadster is pretty lite for a 650+ hp machines. The impact is that it can cruise along at 300 km/h, which is no doubt above the limit in your hood.